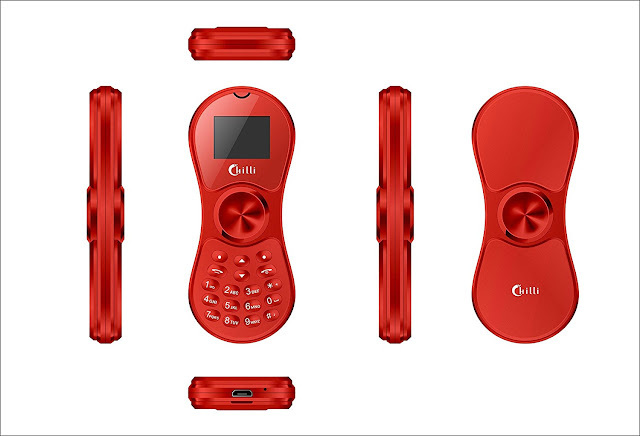 Hong Kong based Chilli International launched the fidget phone. The phone has a 1.4” screen with 32MB of internal memory and it can expanded up to 8GB with SD card. It also supports Bluetooth. Chilli Fidget Spinner available in Amazon. Price: INR 1149 Only.